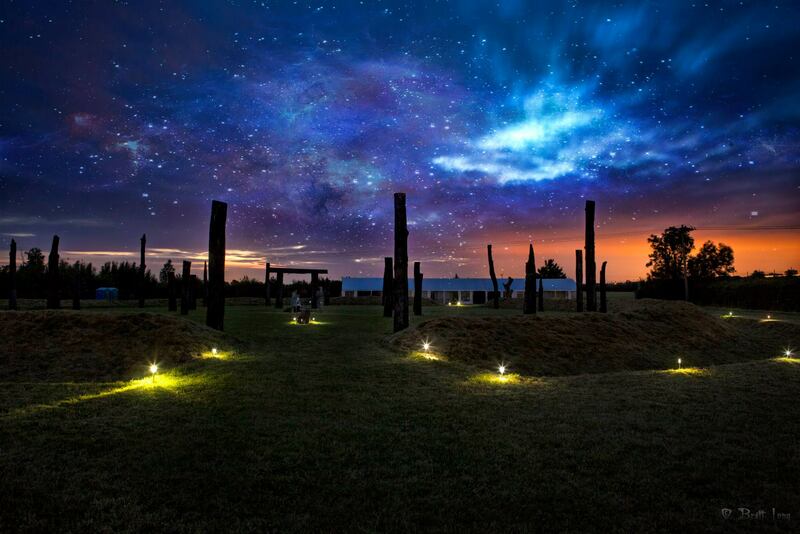 We had a great time in the chilled-out vibe of the Summer Solstice Festival at Moonhenge! Everything ran smoothly and on time, and everyone was really helpful, so thank you everyone who helped out! Special thanks also to Brett Long for his photography (including the amazing image above), and Flaming June and The Von Nitros for their music. Photos and footage coming soon!